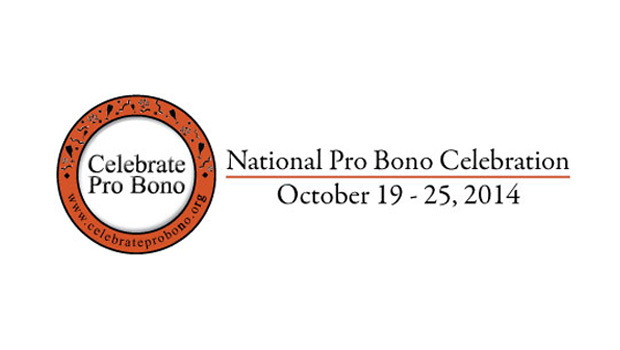 Hofstra Law announces a series of events for law students as part of Celebrate Pro Bono Week, Oct. 19-25. The events offer students the opportunity to learn more about Hofstra Law’s extensive pro bono opportunities, including criminal law externships, the Pro Bono Scholars Program and pro bono externships. The week will also include a Fun Run to raise money for Hofstra Law Brigades. 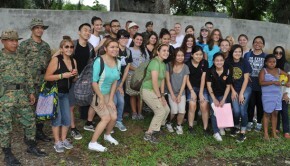 This student organization promotes international human rights and civic service, as well as general pro bono work, through assisting lawyers at legal clinics in rural foreign communities. 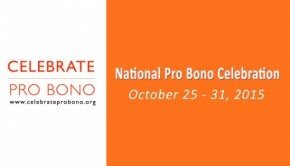 The ABA Standing Committee on Pro Bono and Public Service started the National Pro Bono Celebration five years ago due to the increasing need for pro bono services during these harsh economic times and the unprecedented response of attorneys to meet this demand. Hofstra Law alumni interested in sharing their pro bono work experience or volunteering to supervise students working on any pro bono matters should contact Franca Sachs, executive director of pro bono, externship and fellowship programs, at franca.sachs@hofstra.edu or 516-463-0386. 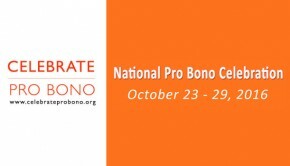 Visit the “Pro Bono Work” section of Hofstra Law’s website for more information on all pro bono opportunities. A two-part training with The Safe Center, LI will teach students about domestic abuse, sexual assault and legal issues that arise when representing victims of domestic violence in divorce. Pro bono opportunities with The Safe Center, LI will be available throughout the year to students who complete the training. Registration will be in the Law School Atrium from Oct. 14-20. Students will have the opportunity to meet with representatives from organizations providing legal services in the community to learn about pro bono and externship positions. Learn about this new initiative of New York State Chief Judge Jonathan Lippman, which allows students in their final year of law school to devote their last semester of study to performing pro bono legal service for impoverished clients under the supervision of a licensed attorney.